The Sunflowerbiz China Express Tracking Extension integrates kdniao Real-time Tracking API to track express number. 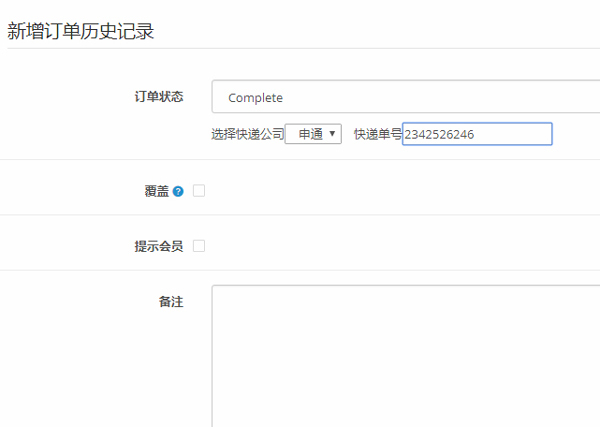 Before use our module, you need to register and request real-time tracking API on kdniao.com. 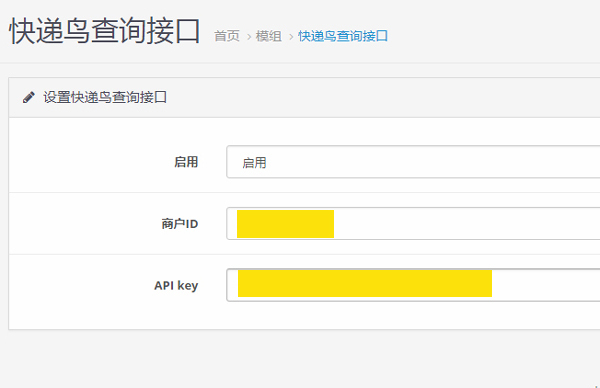 After install our module, please enter API key in module setting page and enable our module.  API key is provided by kdniao.com after register and request real-time tracking API. 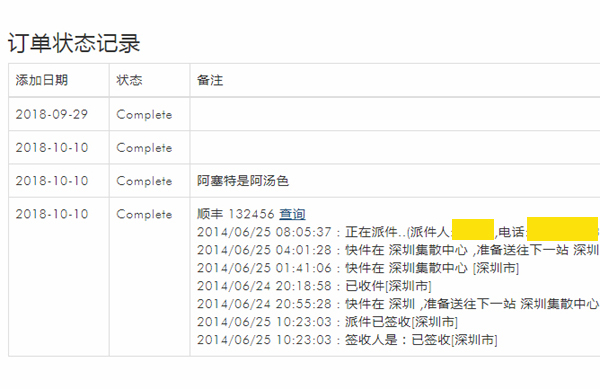 In backend->order history, admin is allowed to enter express tracking number in order history. After that, customer will see express tracking record in front->order history. Need to register and request kdniao real-time tracking API on kdniao.com.